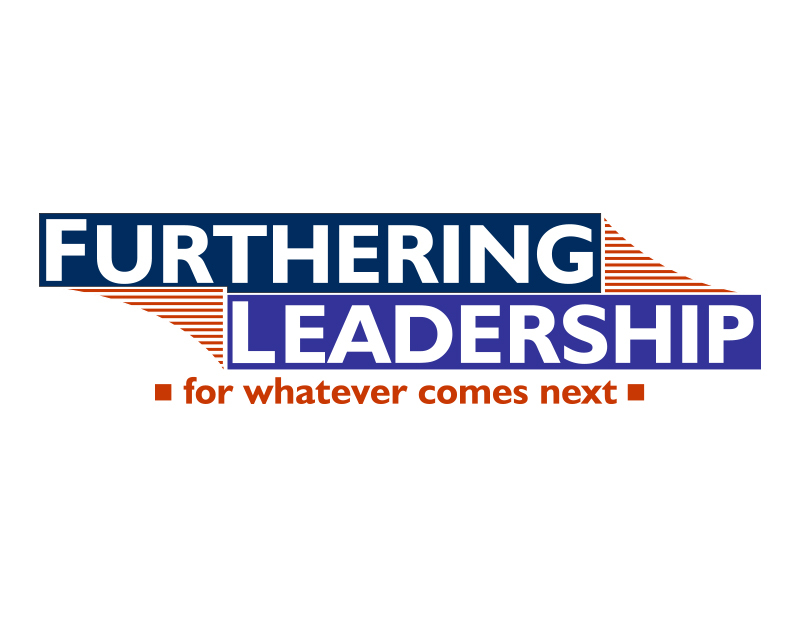 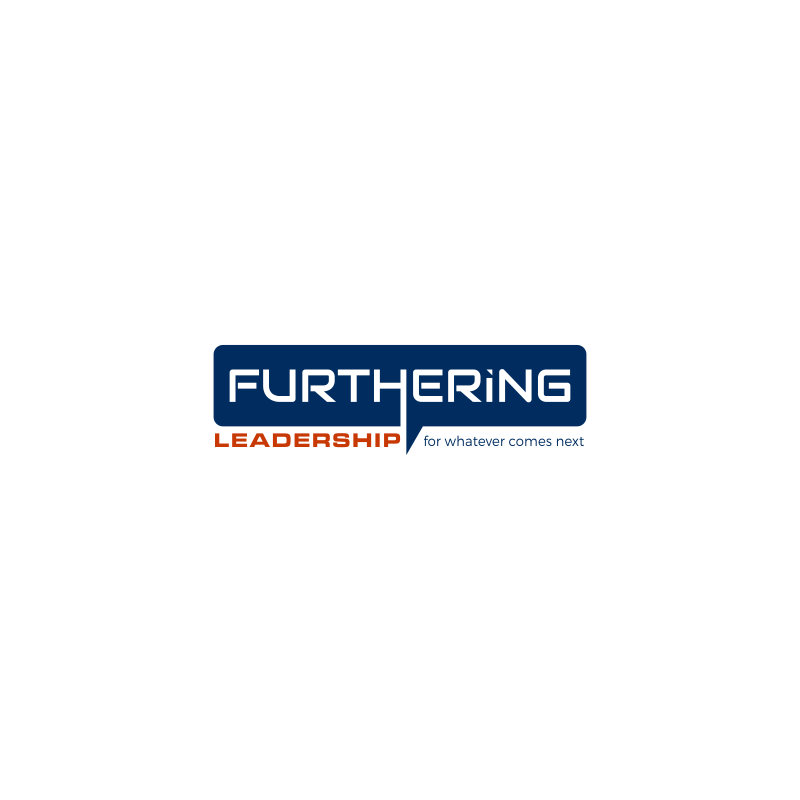 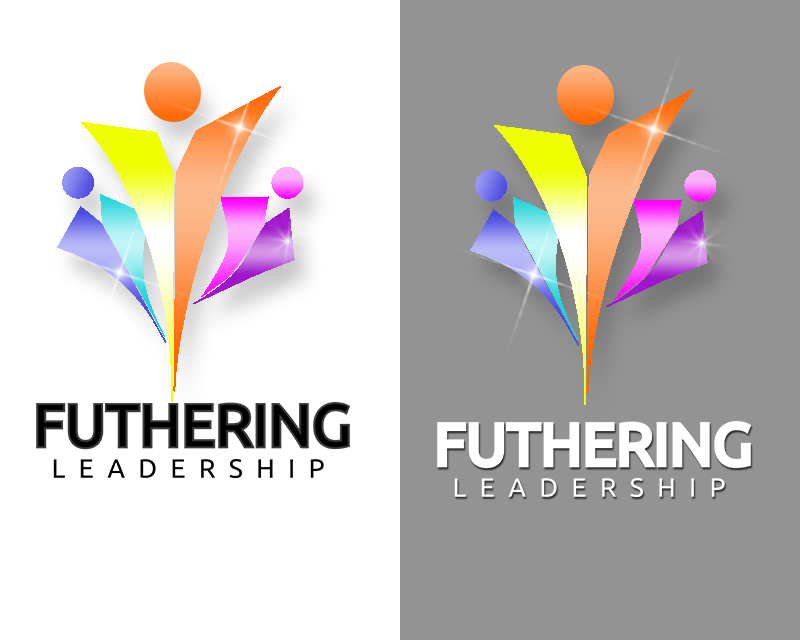 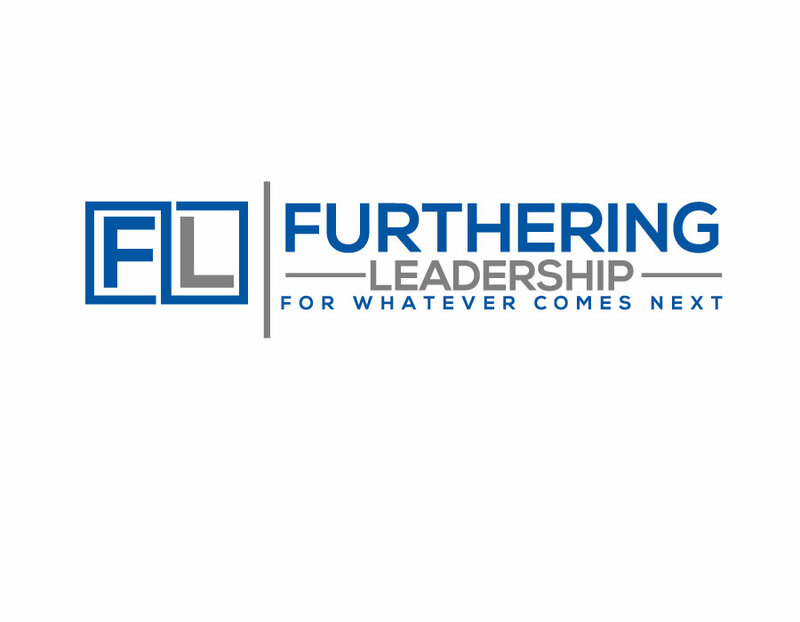 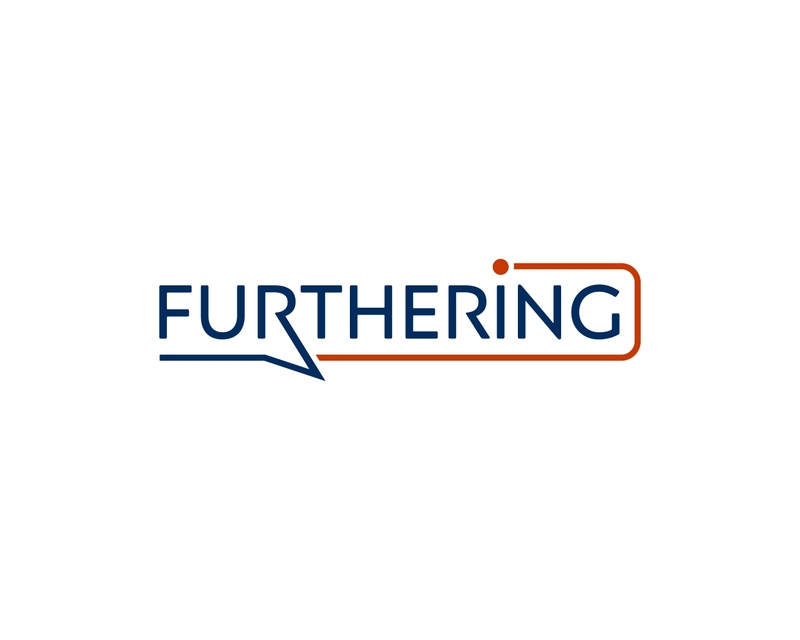 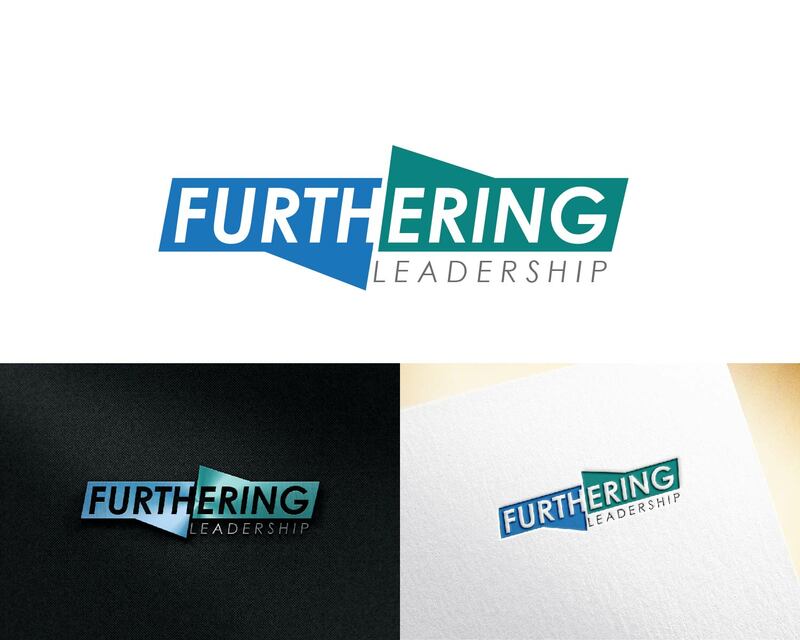 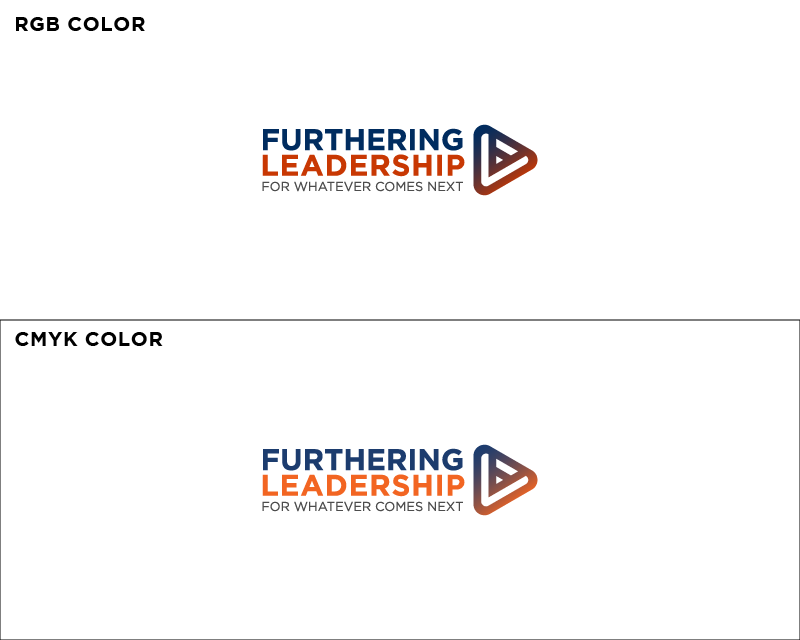 Furthering Leadership is a small, executive coaching firm. 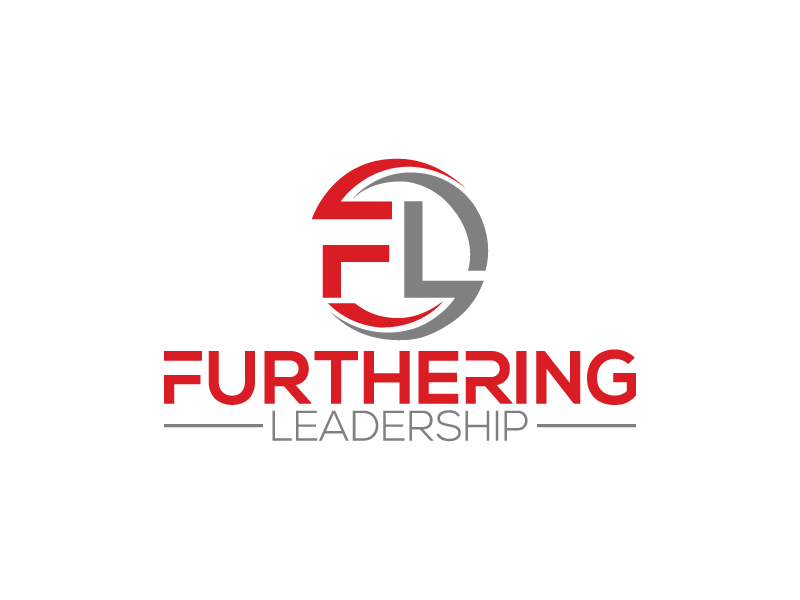 We work with individuals and teams to help them clarify goals, gain self-awareness, develop tools to achieve their development objectives, and unlock their capacity as leaders for whatever comes next. 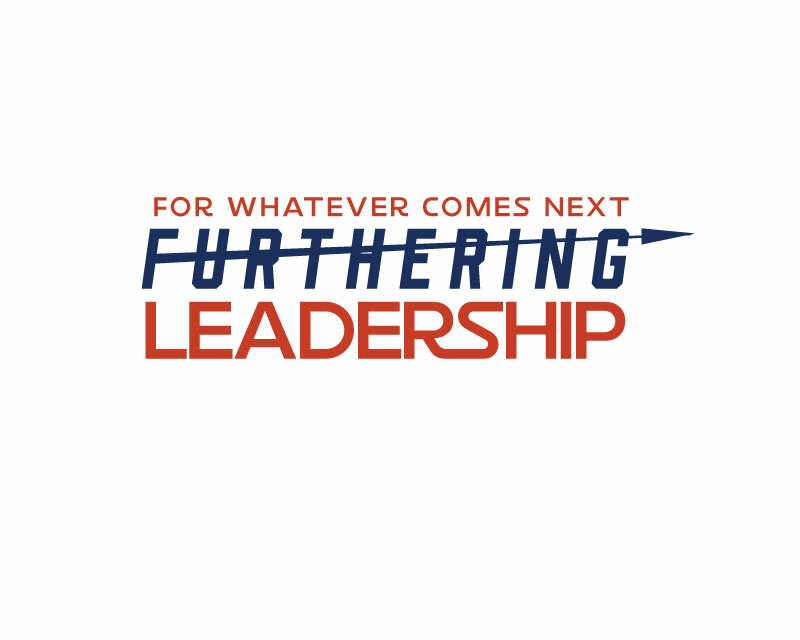 Target audience are those working in education, non-profits or commercial enterprises who are committed to growing their capacity as a leader and moving forward -- those who see leadership as service. 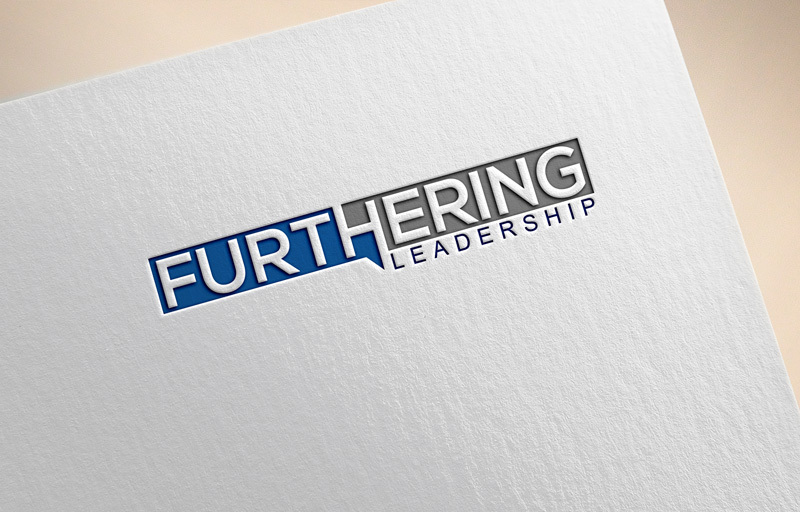 Clients like working with us because they feel heard, refreshed, safe, and confident to take action. 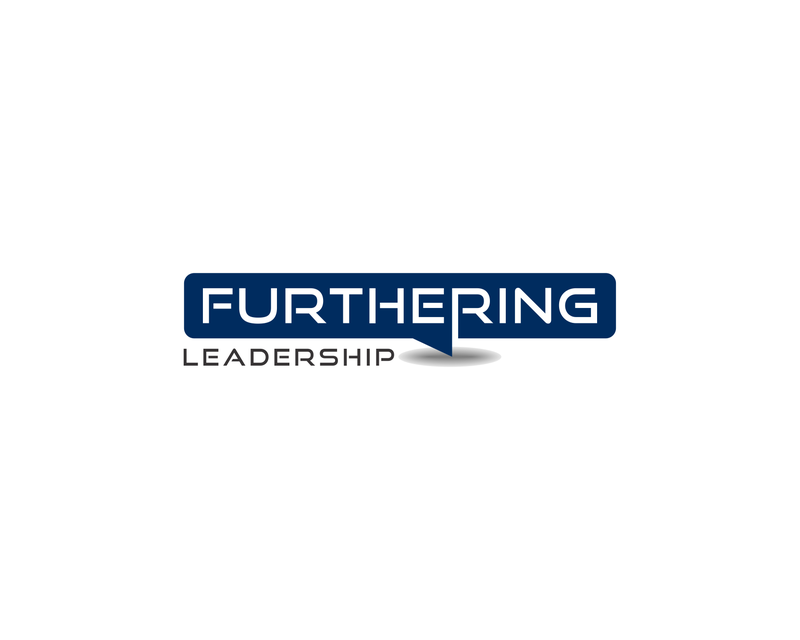 Examples: We work with individual who may be new to their role or who want to be more assertive with their board, or who want to improve relationships with colleagues or clients or those deciding on next steps for their career.